The top trending companies on our list for October have one thing in common – they have garnered quite a few reviews. While some of those reviews are positive, most are complaints. Customers are mad about the way companies are treating them, the service they are receiving and even the taste of the food being served. Some of these companies have been on this list for month after month. The frequent flyers were on the September list and now they are near the top of the October one. 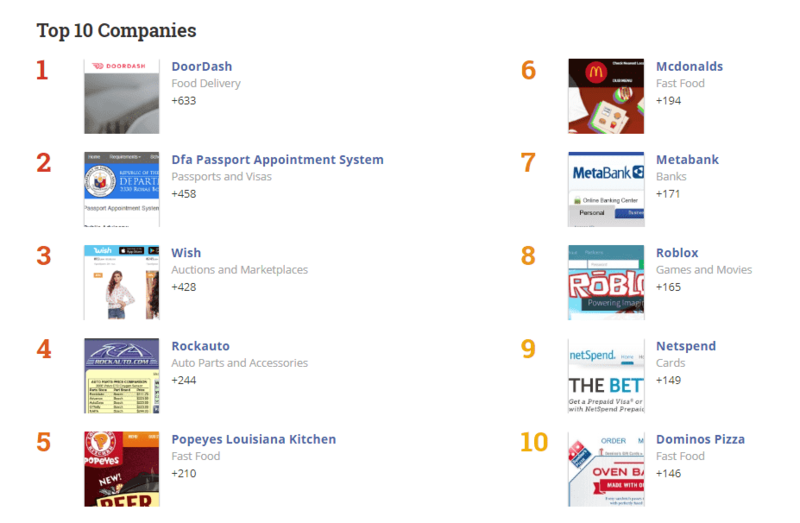 Others have just made it onto our radar as the top 10 most discussed companies. 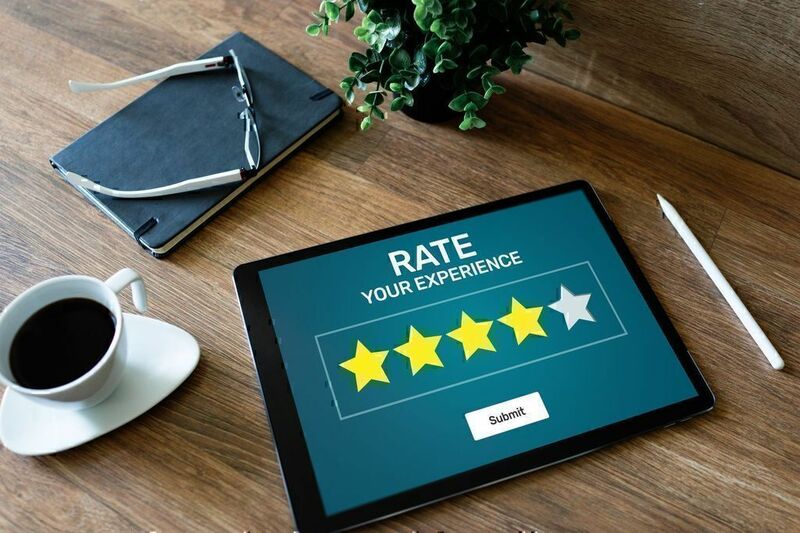 When customers are disappointed, they leave reviews to let others know about their experiences, so we have compiled a list of companies that have generated the most complaints in the past month. About the company: Domino’s Pizza was founded in 1960 and is now one of the largest pizza chains in the world. Specializing in pizza delivery, the company has a vast network of franchisee-owned stores across the United States and the world. Domino’s offers primarily pizza and other food items for delivery or pick-up only. Poor customer service was definitely among the Domino’s top trending issues. 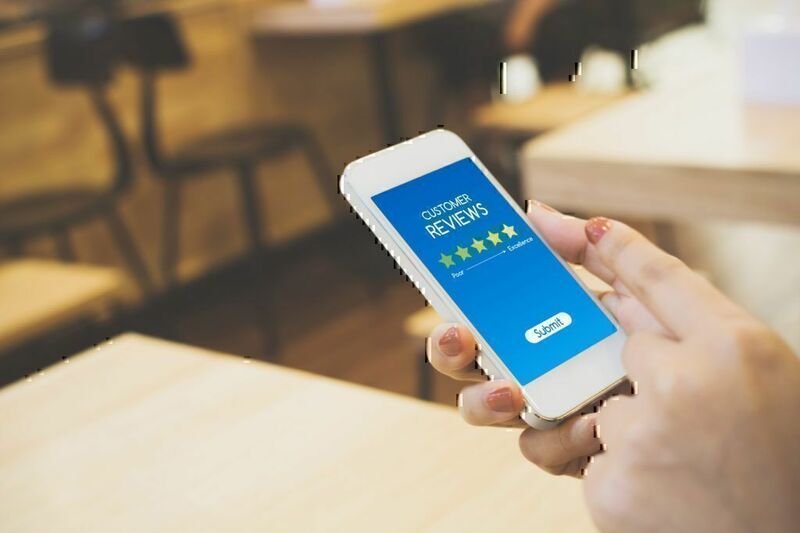 While many customers complained about rude staff and unprofessional phone skills, others left reviews about their local stores making improvements. Domino’s Pizza reviews also included pizza that was ordered, paid for and never delivered as well as issues with the quality of the pizza. Compare Domino’s Pizza with other pizza delivery chains and see who comes out on top. About the company: Netspend is a company in the United States that provides customers with reloadable prepaid debit cards that allow customers to make purchases, pay bills, create and confirm reservations and shop online. Netspend cards can be purchased online and in more than 30,000 locations across the United States and reloaded through the Netspend website and the mobile platform. Other customers were frustrated by struggles in canceling a transaction or the documentation needed to open or verify a new account. About the company: Roblox is an online gaming platform where users can create their own games and play the games created by others. Roblox games are created with heavily animated components, with the vast majority of the building materials in blocks that are stacked much like Legos or Minecraft cubes. The top Roblox complaints dealt with hacked accounts, payments for the game’s Builder’s Club and in-app purchases as well as login details. Many customers were frustrated by hackers and turned to our review boards for help contacting the company. Others looked for answers about how to change a subscription to the Roblox Builder’s Club account or how to retrieve funds they lost during various Roblox hacking episodes. Many of the reviews on our website were questions about their games and accounts directed at Roblox customer service. If you have experienced similar issues, you can write a review about Roblox with details that may help others. About the company: Metabank was established in 1954 and operates across the Midwest. The bank offers customers short and long-term loans, mortgages, and other financial instruments related to consumer needs. Metabank also offers customers reloadable debit cards and direct deposit options. Most Metabank complaints occurred midmonth in regard to direct deposit funds delay. 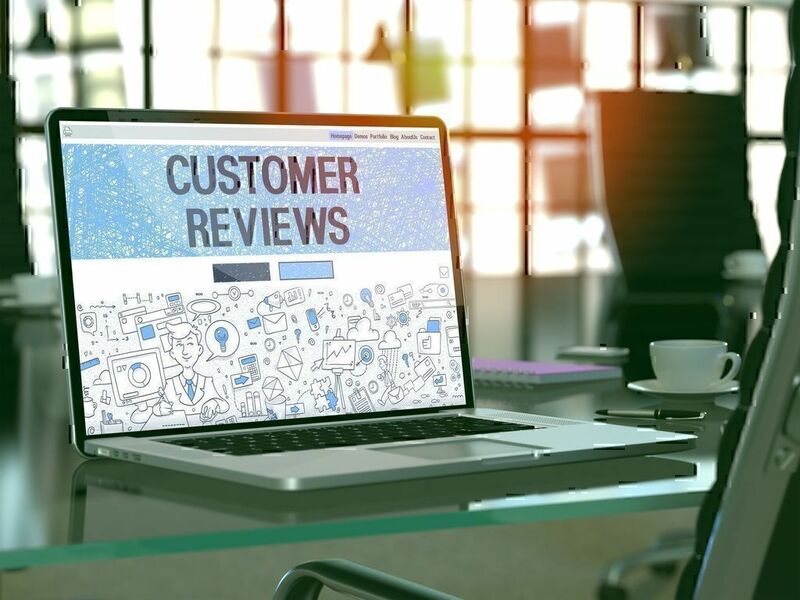 A large number of reviews discuss the missing or late payments, while others customers leave reviews updating each other when payments started to appear in their accounts. Metabank prepaid cards seemed to be the biggest source of frustration for customers. You can see even more reviews and descriptions of issues in our collection of Metabank reviews. About the company: McDonald's is the largest fast food chain in the world. Founded in California in 1940, McDonald's has spread across the globe. There are currently more than 31,000 McDonalds locations in the United States and another 20,000 in different countries across the world. McDonald's specializes in hamburgers, chicken nuggets, French Fries and other items like breakfast and coffee drinks. The top McDonalds complaint is customer service. The most talked about issues in the 194 McDonald’s complaints were about employees being rude, giving them the wrong food or not making the food to the customer’s specifications. 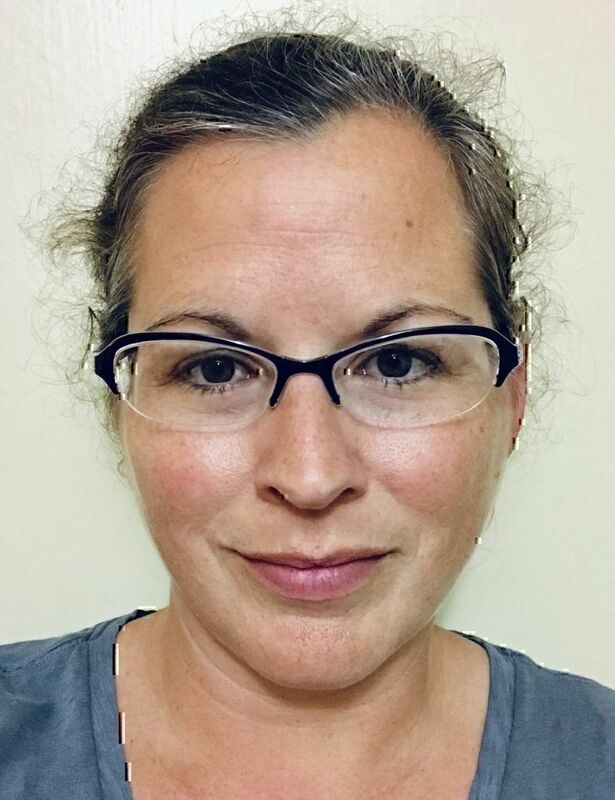 Additionally, some complaints were from employees, or former employees, who had questions or concerns about their paychecks being delivered on time or missing overtime hours. About the company: Popeye’s Louisiana Kitchen is specializing in fried chicken, sides, and biscuits. The fast-food chain was founded in 1972 and is now spread across the United States and in many other countries in the world. The top complaints about Popeye’s Louisiana Kitchen include issues with customer service, poorly prepared orders, issues with paychecks, and even undercooked food. About the company: Rock Auto is an online auto parts store. The shop was founded in 1999 and allows customers to find a wide assortment of vehicle parts from hundreds of manufacturers. Parts sold by Rock Auto include cosmetic, mechanical, and maintenance items. Right in line with the top trending issues in the USA, the majority of RockAuto complaints were related to inferior customer service and with orders that were missing, not shipped or that contained the wrong items. 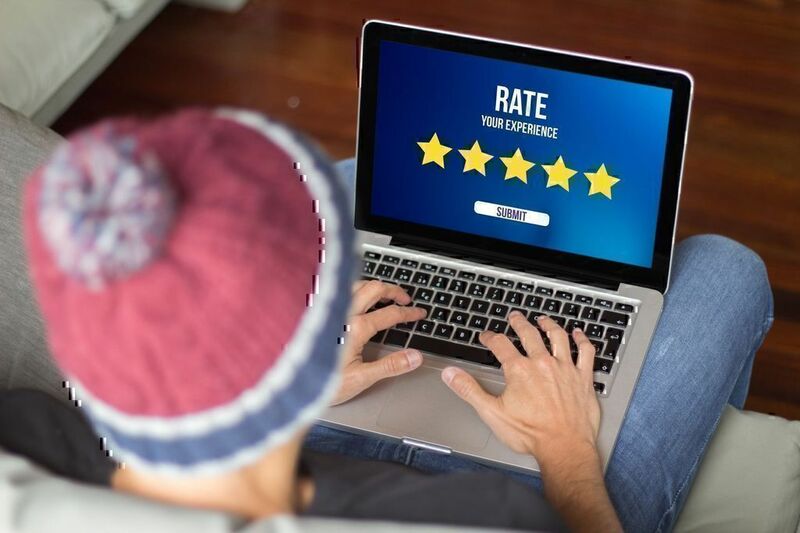 Customers who received the wrong Rock Auto parts or who needed to return items were frustrated that they could not easily speak to a person but were instead directed to contact the company through the website. You can contact RockAuto customer service team by phone or email. The RockAuto phone number is available on the company’s review page. About the company: Founded in 2010, Wish is an online e-commerce company. The retailer focuses on selling a variety of goods at heavily discounted prices. Founded by former Google and Yahoo programmers, Wish is available as an app on both iOS and Android platforms and has over 100 million users. Wish was ranked highly on this list of most complained about companies in both September and October. According to Wish reviews, orders took a very long time to arrive. Others found the items they had waited on, especially clothing items, were not what they had expected or didn’t look like the images on the Wish app or website. About the company: The DFA Passport Appointment System is the online appointment scheduling system of the Philippines Department of Foreign Affairs. The system is used by applicants trying to request a new passport or trying to renew an existing one. The purpose of the system is to allow applicants to schedule an appointment and to pay any of the necessary fees from home. The DFA Passport Application System was near the top of the list in October and was the number one most discussed company in September. The primary DFA issue according to DFA reviews was that customers couldn’t find their DFA appointment code. Customers who have additional questions or concerns about DFA Passport Appointment System reviews can contact the DFA Home Office for customer service assistance. About the company: Based in California, DoorDash offers restaurant delivery services in certain areas of the United States. Using a mobile app or a desktop, patrons order food from local restaurants and DoorDash picks up the order on their behalf and delivers it to the customer’s location. A large number of DoorDash delivery complaints were from workers because of missing checks or miscommunications on business opportunities. Other DoorDash reviews dealt with issues with the online app and the timeliness of deliveries. 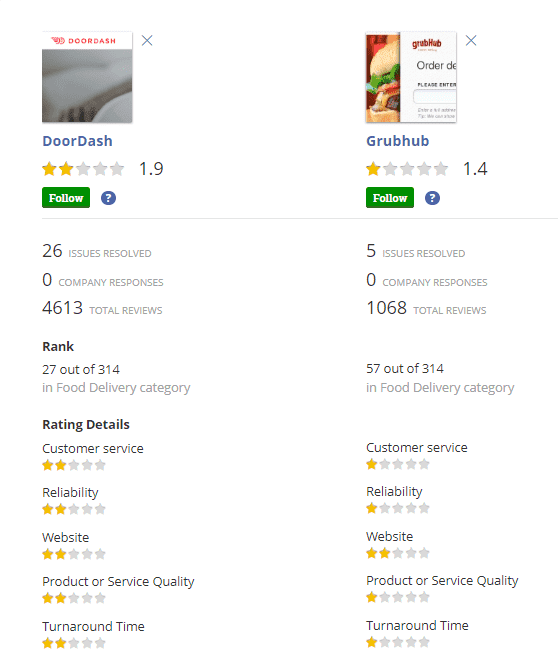 Check out the breakdown between DoorDash vs GrubHub to see which service better suits your own needs. From Roblox hacks to Doordash delivery, customers expect more than they have been getting. If you are looking for answers of your own to questions about your Netspend card, McDonald’s delivery or even Popeye’s deals and special offers, check out our Pissed Consumer Help Section. 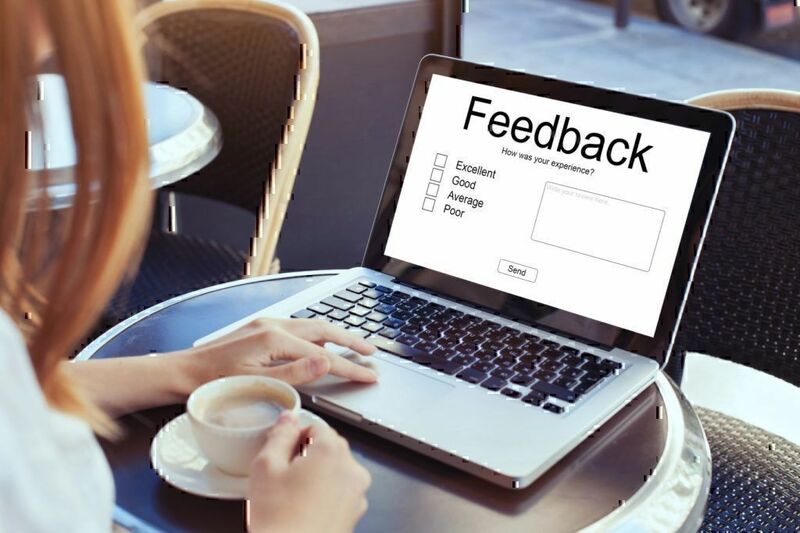 The feedback for these companies is right at their fingertips. The question is: Will they put it to use next month?